Typically, we have a tendency to have the wrong opinions and assumptions on things we don’t understand. So…its very easy to speak too soon. Today I saw several people make comments on the stock market and the decline that has happened over the past few days and it inspired me to blog about this. Let me bring a few pictures in to help…i’ll try to keep this short lol. Waaaaay up top in the right corner, you can barely see what happened today. What I just showed you is the small picture vs the big picture. As you can see there has been several times the market has went down…but always came back up. Its a scale of our economy…we are always evolving so things always increase higher and higher rather their is a decline or not. If there is an item that you like to buy, it is quality and all that…you love it. The price is $100. So what if it went on sale!? and now its $10! Wouldn’t you love that? 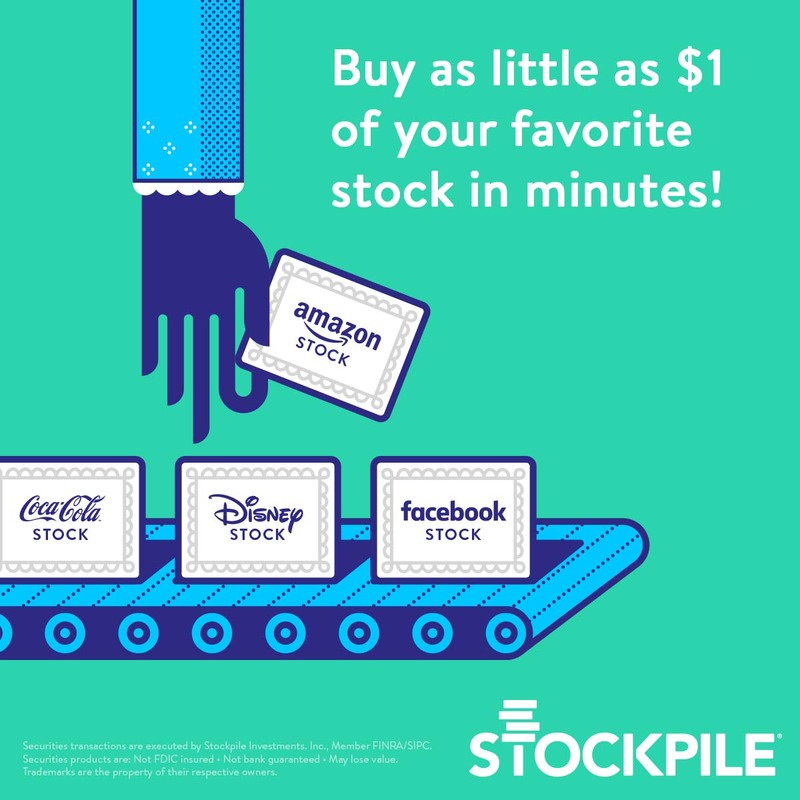 You could get 10 for $100 now as before it was 1 for $100…When the stock market has declines like its had this week…there are tons of great businesses and companies who’s stock falls a little…making it cheaper for you to buy some shares. Now you are getting bang for a buck..because you can buy more shares for less money. So when things go back up…your investment grows. 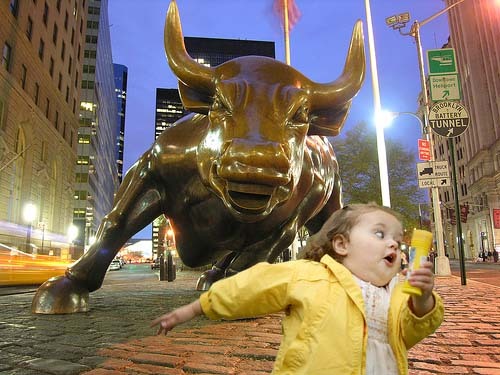 Remember about 7 years ago…everyone’s 401k was losing money because of the market? The funny thing was that people still had the same amount of money going into their 401k…that money then had more purchasing power because funds, stocks…etc were cheaper…after things got better…do you remember how your 401k (if you had one) shot way up!? Exactly…that is my point lol…blog with ya soon…enjoy ya day!